Director Roland Emmerich says he hates superhero movies because he finds them silly. Dude, have you watched any of your own films lately? I left my brain at the door and my intelligence was still insulted by this film. Sure they went bigger, and it was fun if you could sit through the nonsense. Unfortunately, the stupid was too much for me. This film failed on every science level and then some. Plausibility just went right out the window and there were tons of coincidences. This film demeans all other science fiction movies. And what is it with Emmerich and stuff falling on planes? He must be a big fan of buildings attacking flying aircraft. It was good to see Jeff Goldblum, Bill Pullman, Judd Hirsch, and the others return. They did their best with what they had. This film wasn’t supposed to be more than a dumb popcorn movie. Sometimes, I’m all right with that. But it just blew it too often for me. And it wasn’t very memorable. The Beatles’ Anthology began to play. But they were guaranteed to make me smile. Gwen, Jenna, Ysabel, and Kay! I was a casual Beatles fan until “Free as a Bird” was released as part of the TV Anthology series in 1995. 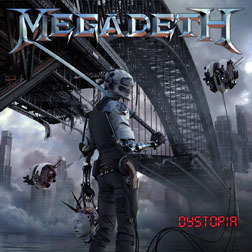 The song stuck in my head and helped me get through my dreary work day. I quickly devoured every Beatles song and book I could find. One book in particular (A Day in the Life: The Music and Artistry of the Beatles, by Mark Hertsgaard) struck me with the phrase “four-fold synergy” when describing how the Beatles worked together. I wanted to create another intimate group, but one of all women. They wouldn’t be musicians, but magicians. Their magic would be linked to the number four--but not the four elements. How about the seasons? That was how I created the Season Avatars: Gwen, a healer/touch telepath (Spring); Jenna, plant magic (Summer); Ysabel, animal magic (Fall); and Kay, weather magic (Winter). Each Avatar is inspired by one of the Beatles. I wrote a 170,000 word novel about the Avatars and submitted it to publishers, but even after reducing the word count I received nothing but rejections. 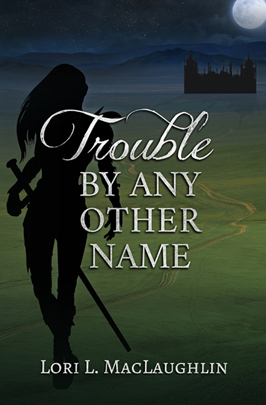 I put the series away until 2014, after I started self-publishing. 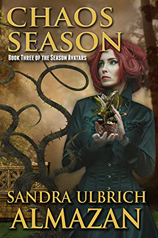 After discarding the first book but keeping the characters, I eventually published three new books about them: Seasons’ Beginnings, Scattered Seasons, and Chaos Season. There will be two more books in the series, which should be complete next year. Hopefully, the love it gets will be equal to the love I put in it. Visit Sandra at her blog. This Wednesday, the voting opens to decide the genre of this year’s Insecure Writer’s Support Group Anthology Contest! 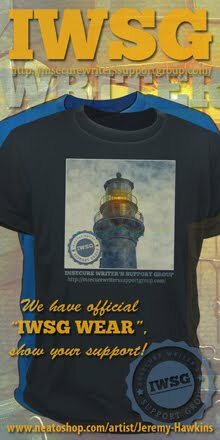 Be watching for the IWSG Newsletter on Wednesday. Voting will be open through July 9. Is it just me, or do you see something other than the word friendly in BFG…? Four out of five mountain gorillas recommend this movie. It’s no secret – they raid the fridge, drink your beer, and watch NetFlix all day long. 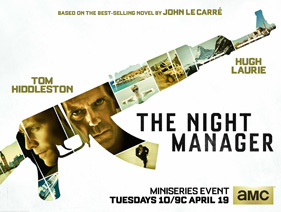 Another unnecessary remake, the trailer looks awful, McCarthy is in it – need I say more? 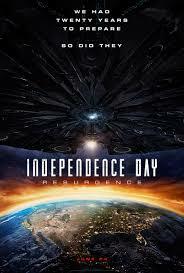 This big budget science fiction film will make up for ID: Resurgence! Anyone else throw money at ID Resurgence? What made you a paperback writer? 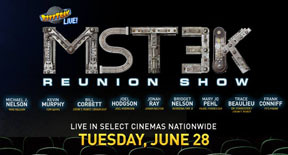 Going to MST3K Reunion Show? 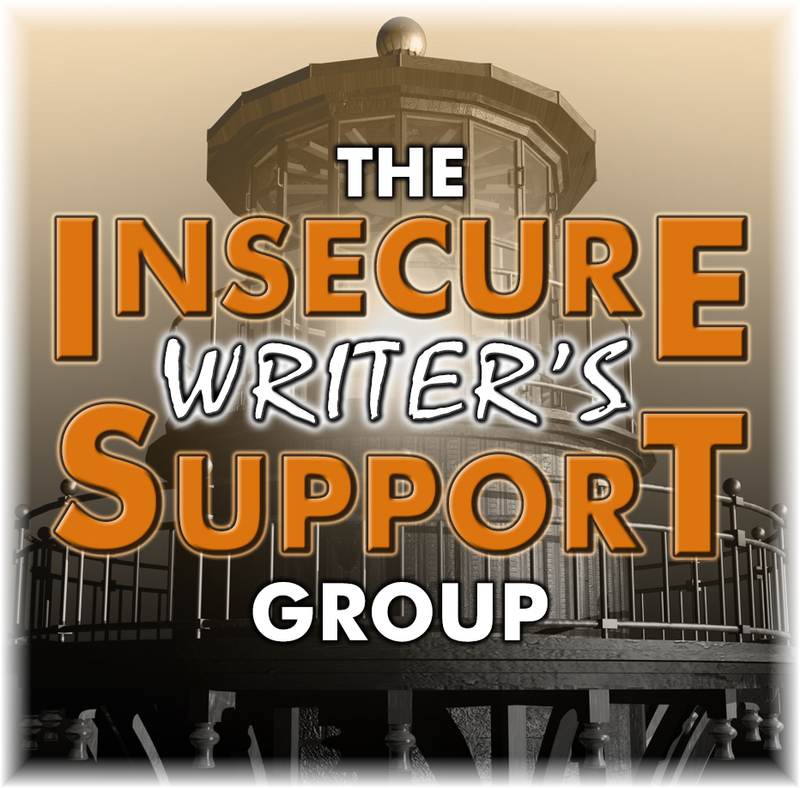 Ready to vote for the IWSG Anthology Contest? And what movies catch your eye for July? Since next Monday is the Fourth of July in the States, I will be completely offline all day! Catch you Wednesday for IWSG post day. 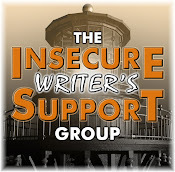 I am posting about world building at the Insecure Writer’s Support Group today! And if you missed the sad news this weekend, actor Anton Yelchin was killed in a freak car accident. He was Chekov in the Star Trek reboot, Kyle Reese in Terminator Salvation, and Charlie Brewster in the Fright Night remake. Details at Blastr. 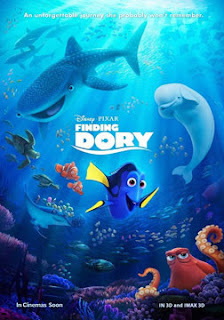 Dory’s memory starts to come back and she takes Marlin and Nemo off to find her parents. If the movie has a downside, it’s in the familiarity. 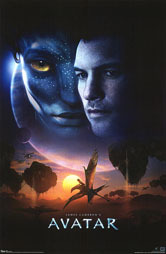 The plot is similar to Finding Nemo and many of the elements are repeated. That said, it’s still very engaging and funny. Lots of new characters, including Destiny the whale shark, Bailey the beluga whale, and Hank the octopus – who has the funniest lines and moments. The short before the film – The Piper – has some of the most amazing animation I’ve seen since the movie Rango. Stunningly realistic. It falls just a little short of the first one, but it’s still a creepy good horror film. The movie begins with the Warrens in the Amityville house, but soon they are off to England to evaluate a claim of possession and haunting. The performances are what ground the film, especially that of the actors playing Ed and Lorraine Warren. The whole family did great, especially the young lady who played Janet, the one possessed. The nun demon is one of the creepiest figures you will ever see. 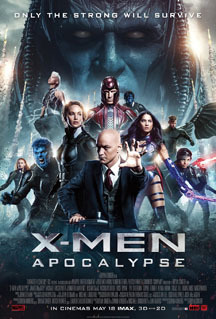 One thing I really like about these films is that it’s the power of God that defeats the evil. I had a couple minor quibbles with the film, and one CGI moment pulled me out of the story, but overall it’s very effective and creepy. And at least you’ll leave the theater feeling good! 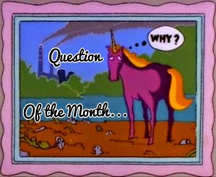 Every month, we'll announce a question that members can answer in their IWSG Day post. These questions may prompt you to share advice, insight, a personal experience or story. Include your answer to the question in your IWSG post or let it inspire your post if you are struggling with something to say. Don’t forget to visit others that day to see their answers - Sign-up List. Detective Hollerin has received his badge after a few short years with only one thing in mind, find the real person who was behind the murder of Torrie and Kurt Price and put them in the ground. And a big congratulations to Pat – this marks book number one hundred! Have you seen Finding Dory or The Conjuring 2? Picking up some new books? Get any of the trivia right? And what do you think of the new IWSG feature?